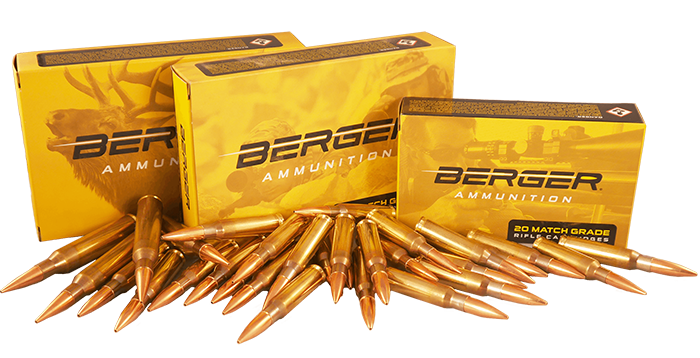 As expected, the release of the new 300 grain .338 Hybrid bullets has made quite a splash. The purpose of this bulletin is to share some facts that have been learned about this bullet since its release. There are two major facts that I’ll elaborate on. 2)	The bullet has limitations regarding its structural integrity. For unknown reasons, the original BC test produced results that were not repeatable for this bullet. Upon releasing these bullets to the public, we started to hear that trajectories predicted with the advertised BC’s were not matching the observed drop. We took this feedback seriously, and performed several more careful BC tests. The results of each of these tests have produced a repeatable BC, but it’s lower than the original value by about 7%. The above BC’s have been measured in multiple tests in multiple barrels, and produce calculated trajectories that match the observations of some credible shooters. We’re grateful for the feedback of the shooters who brought this matter to our attention and allowed us to correct the inaccurate information. Greater care will be taken with future tests in an effort to prevent this from happening again. Another thing that happened when we released these bullets to the public is that they were fired in cartridges that are more energetic than the .338 Edge which I used for the initial evaluations. Upon exposure to the extreme pressures and accelerations produced by some of the larger cartridges, some negative results were observed; poor groups, and lower observed BC (even lower than the revised values above). Our current working theory is that the poor precision and reduced BC are a result of nose slump. Nose slump is when the bullet is accelerated so fast that the base of the nose can’t support its own weight, and bulges out to fill the barrel. This produces a bullet with a longer bearing surface and a shorter nose which explains the compromised BC. Since this deformation doesn’t occur exactly the same every time, poor precision also results. The exact threshold of pressure/acceleration that will cause nose slump with this bullet is not known. There are a number of small to medium capacity cartridges that shoot these bullets very well, with extremely good precision and a repeatable BC. So far there have been no reported cases of nose slump with cartridges in the following class: .338 Winchester Mag, .338 Norma Mag, .338 RUM, and .338 Edge, etc. The .338 Lapua Mag seems to be a borderline case which may or may not produce nose slump. Factors that affect pressure/acceleration will affect the likeliness of nose slump occurring. For example, ball powders are typically faster burning than stick powders, so they produce higher peak pressures, and are more likely to produce nose slump. Tighter bores can also cause elevated pressures and tip the scales toward nose slump. Cartridges like the .338 Lapua Mag Improved and larger are virtually assured of producing nose slump when loaded to their potential pressures. If you’re working up a load with these bullets and having difficulty finding a precise load, it’s likely that you’re exceeding the pressure threshold where nose slump happens. In small to medium cartridges, the hybrid ogive design makes it quite easy to find an accurate load. The bullet is quite insensitive to seating depth. If you’re working with a large capacity case and having poor results, you should consider reducing the powder charge until good groups are achieved. When designing a bullet for use in hunting applications, the toughness of the bullet is always a trade-off. Terminally, you want a bullet that is capable of reliable expansion/fragmentation at low impact velocities. However, the bullet can’t be so thin-skinned that it doesn’t survive being launched at very high speeds. This being our first time working with a bullet this large, a construction was selected which we felt would strike the best balance between toughness and terminal performance. Simply put, we erred too much on the side of terminal performance. The result is a bullet that’s perfectly suited for small to medium capacity cases, but simply isn’t tough enough to survive being fired from the more energetic magnums. The good news is that the situation has been identified and several solutions are already being worked on. We know the design needs to be ‘toughened up’ for successful use in larger cartridges, and we’re considering the best way to do this. 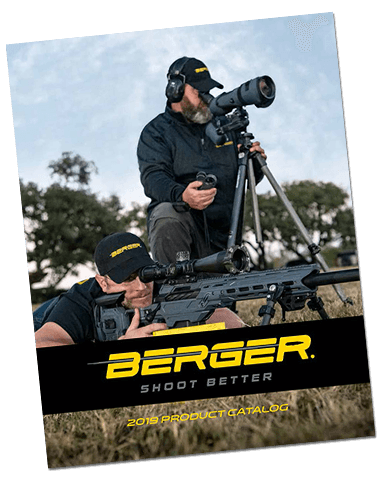 The Berger .338 caliber 300 grain Hybrid bullet is still the highest BC bullet in its class. The performance gap just isn’t as big as originally thought. 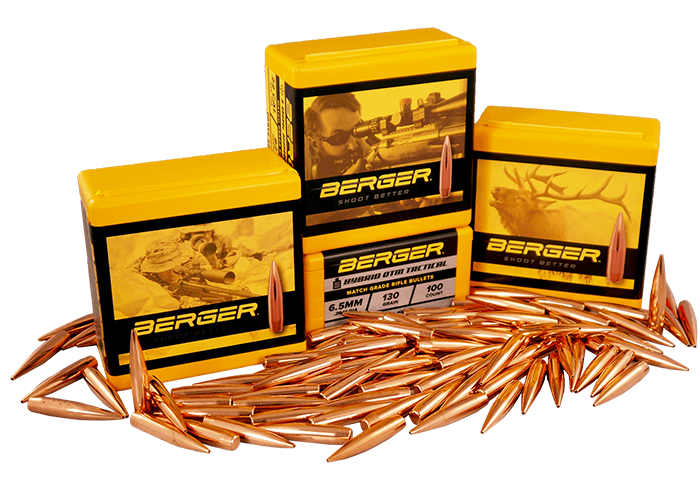 In its current form, the bullet is perfectly suitable for many popular small to medium capacity cartridges. From my .338 Edge test rifle, I’ve shot multiple 10 shot groups at 1000 yards under 10” and the bullets performed with a very repeatable BC. For the time being, those with larger capacity cartridges will have to wait for the bullet to be toughened up in order to achieve good performance. We don’t have an anticipated timeline for this revision, but it is a top priority. On a personal note, I want to express my gratitude for the shooters who’ve provided the critical feedback which helped us to understand the situation enough to take action. Having an open dialogue and exchange of information is the best way to ensure we’re doing everything we can to make the best bullets possible.